Is Laser Treatment for Vaginal Atrophy Safe? While plastic surgeons do have great skill, patients always run the risk of changing their look and not liking the change. They may have unrealistic expectations about how they’re going to look, although most surgeons will discuss this risk before surgery. 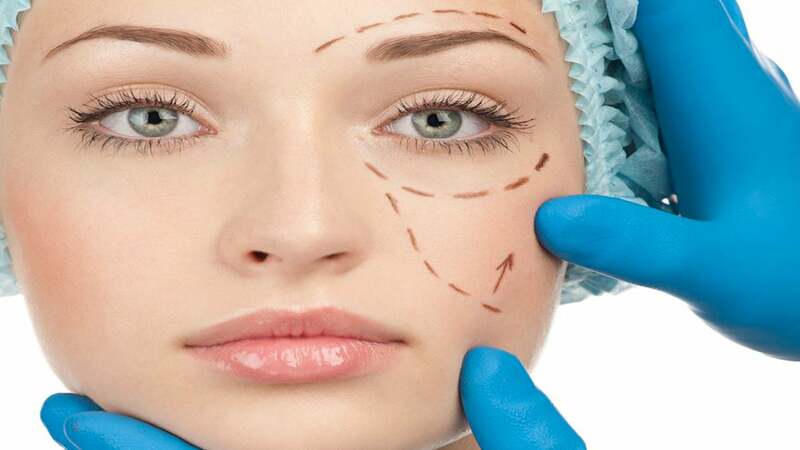 Once the patients have undergone cosmetic surgery, they will likely never be able to return to their former look. In fact, several studies in the last few decades show that suicide rates are actually higher in women who have had breast augmentation surgery. Also, people who have issues with self-esteem, anxiety, and depression have a greater chance of dissatisfaction with the results. That reason alone should rule out the majority of grads seeking self-renewal through surgery. In addition, parents and grads considering surgery should weigh all the risks compared to the potential benefits. In many cases, young people should step away from the idea of surgery and concentrate on their strengths instead. Plastic surgery is not for everyone, especially for young people. These young people often rely on the results of surgery to boost their self-esteem before they enter their desired career. Instead of jumping into a cosmetic procedure, parents and grads should consider all the physical and emotional risks involved and make the best decision from there. These young people show beauty as they are already, and they should learn to embrace that fact.